Over 25 distinctive lace projects, including: tablecloths, curtains, doilies, etc., presented in both written format and charts. 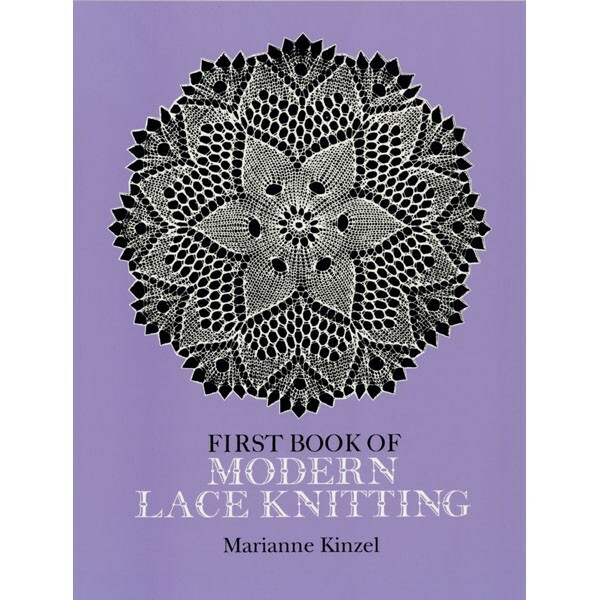 Begins with a chapter on fundamentals of lace kntting, plus sections on techniques, finishing and altering patterns. A true classic. Softcover.